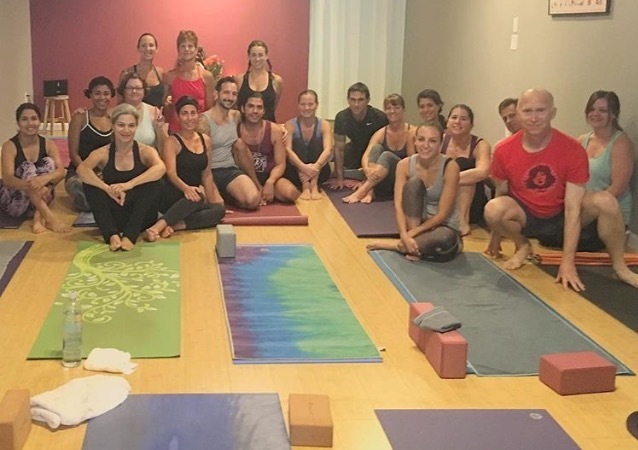 Ashtanga Yoga classes in Fort Lauderdale, Florida. 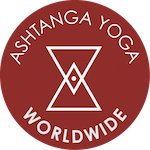 Ashtanga Yoga Worldwide is located at 1515B E. Las Olas Blv! 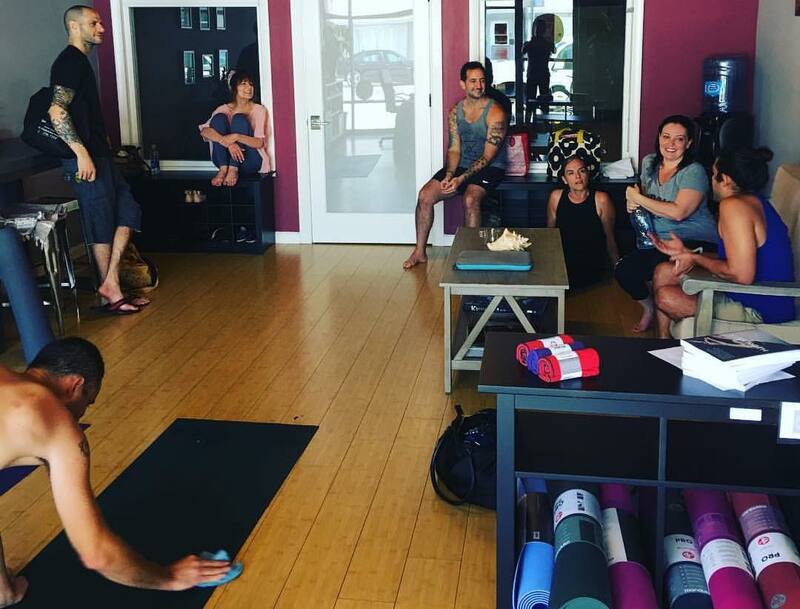 Our schedule includes early morning, later morning, noon, evening, and weekend classes. There are no Mysore classes on Moon Days.